Next week should also provide a lot of excitment as the winning teams above (listed in bold) fight to get into the Super Bowl. 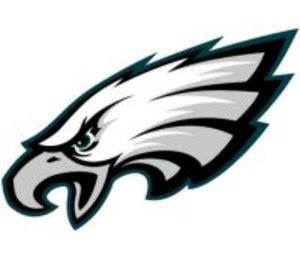 Of course, we will be rooting for the Eagles. It's been an interesting season but we're hoping for their continued success this post season. Go BIRDS! !